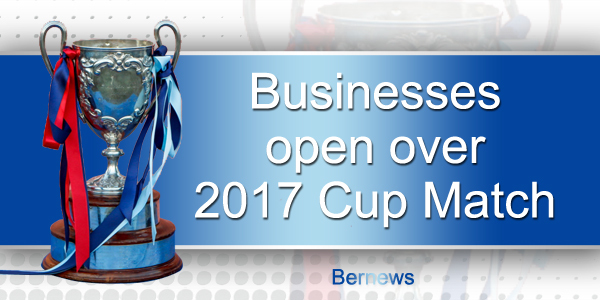 With the Cup Match holiday now getting underway, businesses will be affected as people take part in the celebrations. In order to ensure that the public is informed of exactly what’s open and available over the next two days, Bernews has compiled a list of businesses that will be operating during the holiday. 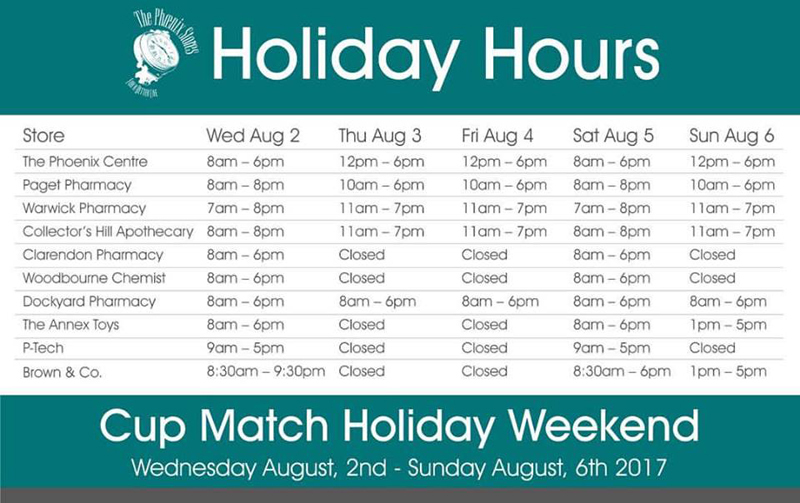 Will Your Business Be Open During Cup Match? Wonder if staff will be working for straight time?